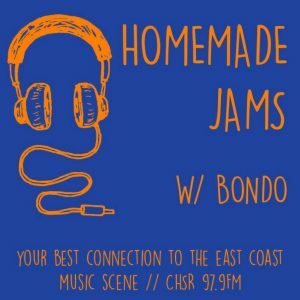 CHSR-FM 97.9 | Homemade Jams 2018-10-02 // Happy Birthday HJ!Homemade Jams 2018-10-02 // Happy Birthday HJ! Home » Current Shows » Music Shows » Homemade Jams » Homemade Jams 2018-10-02 // Happy Birthday HJ! Homemade Jams 2018-10-02 // Happy Birthday HJ!